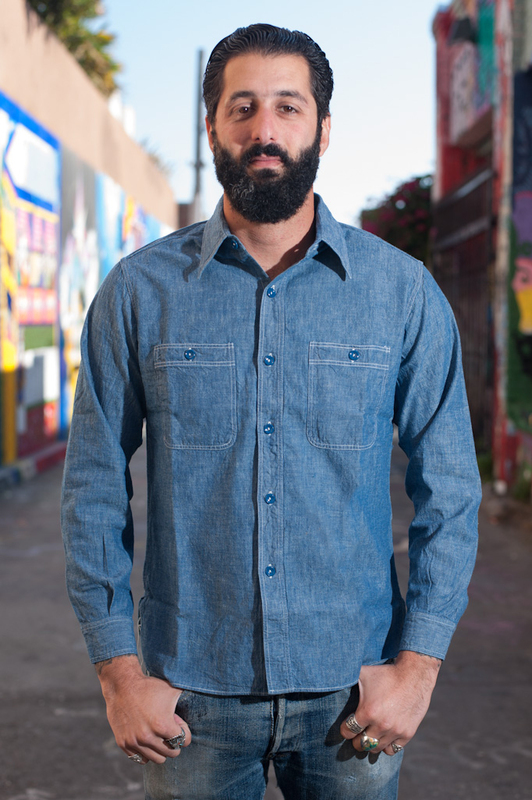 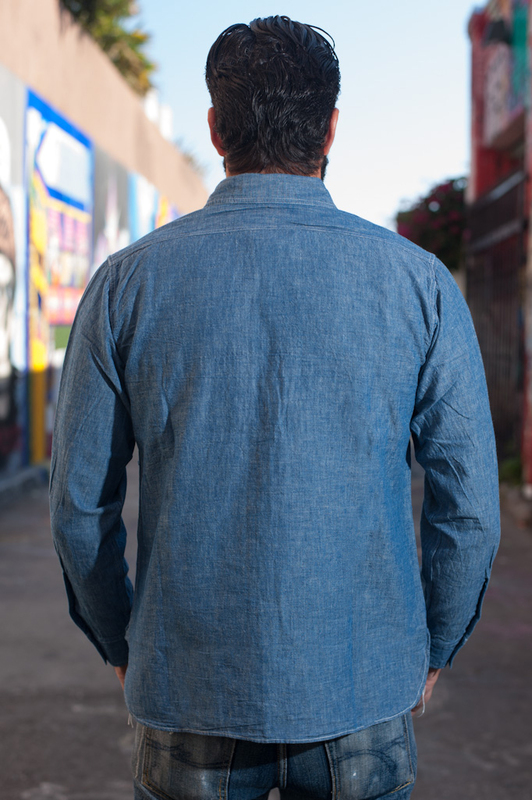 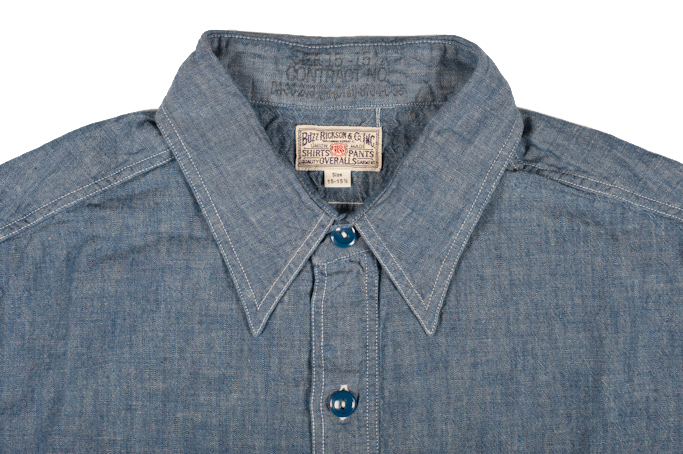 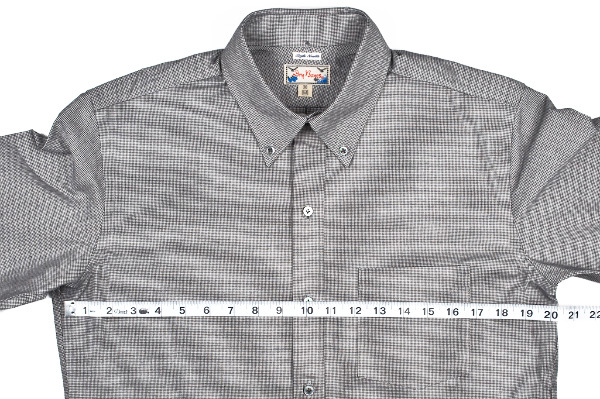 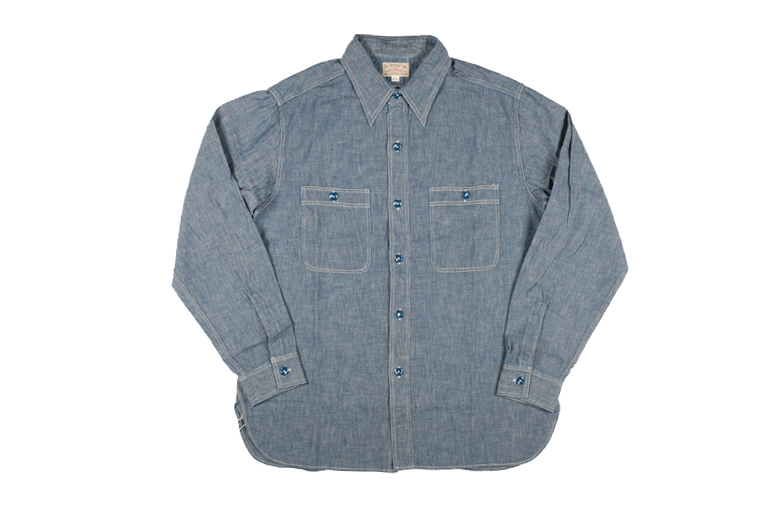 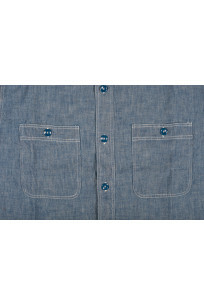 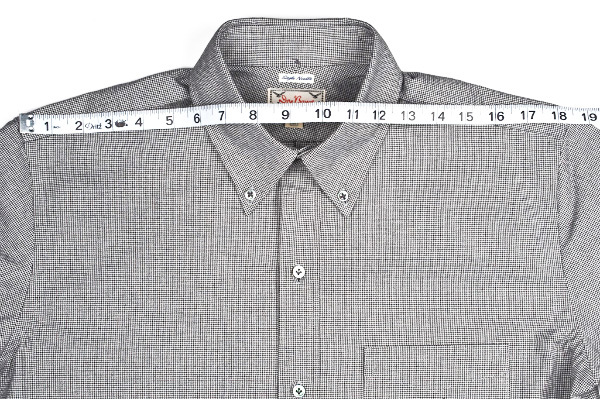 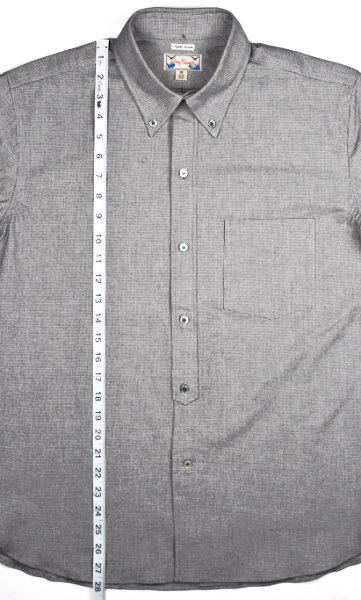 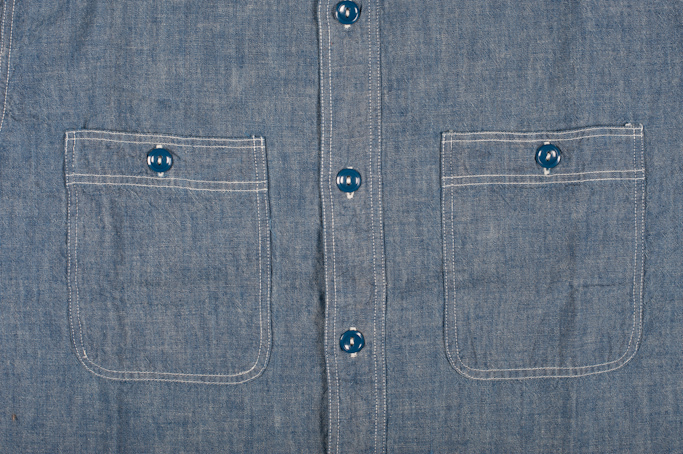 Buzz Rickson's first shirt of the Fall 2008 season brings us a US Navy repro work shirt made of indigo chambray. 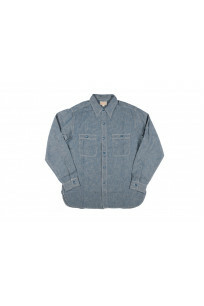 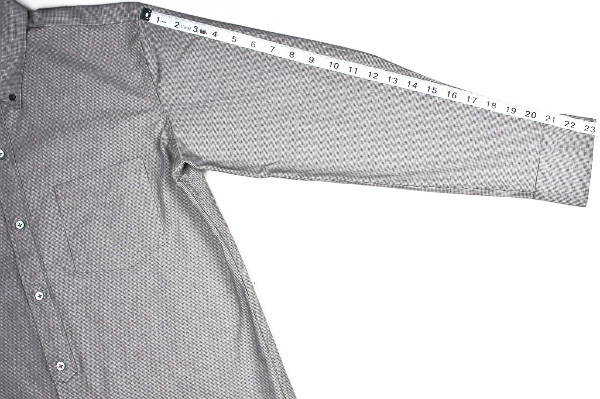 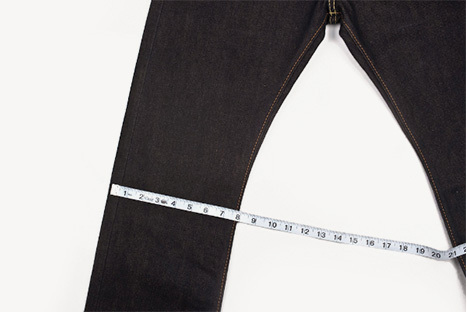 A great fit just like what we'd normally expect out of the Buzz Rickson line along with amazing construction. 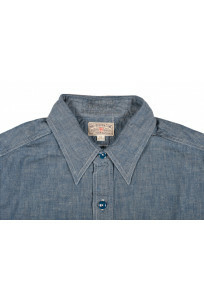 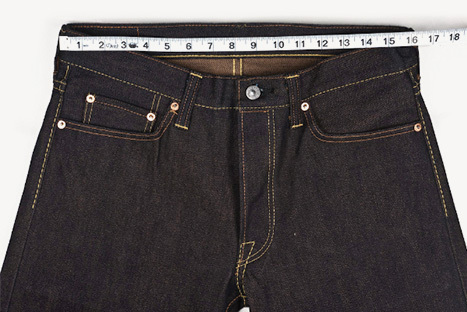 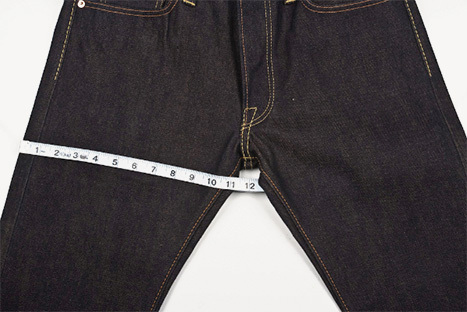 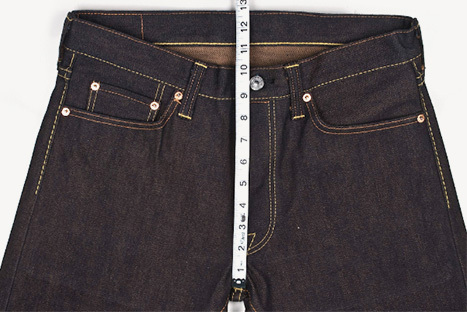 Every original and distinctive styling feature from the 1940"s has been reproduced, including true, hard-wearing chambray fabric that beautifully fades to light blue with age, reinforced shoulder yoke, dark blue selvage edges, bakelite-style dish buttons, double-stitched seams for superior strength and even authentic labeling. 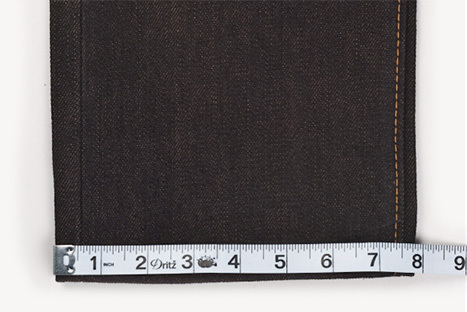 Chest 39" 42" 45" 46" 48"
Vertical Length 28" 29" 31" 32.5" 34"
Sleeve Length 23.5" 23.5" 24.5" 26.2" 26.5"
Shoulder Width 17" 17.5" 18.7" 19.6" 20.5"